WASHINGTON - The National Transportation Safety Board today released a third update on its investigation into the Jan. 7 fire aboard a Japan Airlines Boeing 787 at Logan International Airport in Boston. 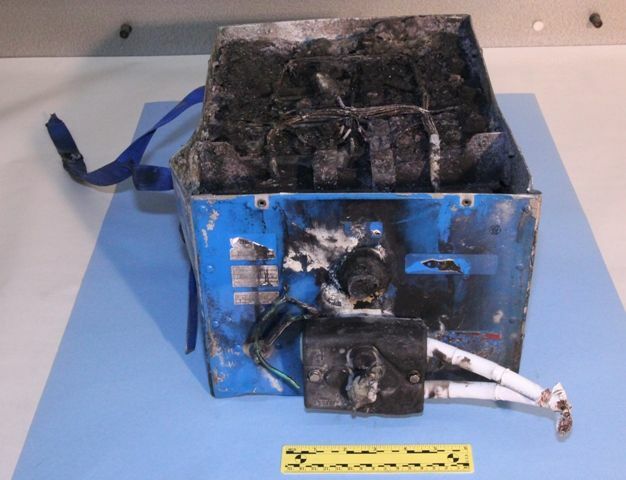 The lithium-ion battery that powered the auxiliary power unit has been examined in the NTSB Materials Laboratory in Washington. The battery was x-rayed and CT scans were generated of the assembled battery. The investigative team has disassembled the APU battery into its eight individual cells for detailed examination and documentation. Three of the cells were selected for more detailed radiographic examination to view the interior of the cells prior to their disassembly. These cells are in the process now of being disassembled and the cell's internal components are being examined and documented. In accordance with international investigative treaties, the Japan Transport Safety Board and French Bureau d'Enquêtes et d'Analyses pour la sécurité de l'aviation civile have appointed accredited representatives to this investigation. 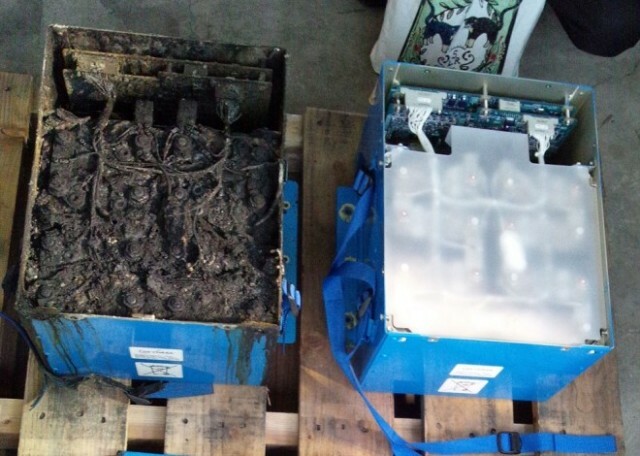 Similarly, the NTSB has assigned an accredited representative to assist with the JTSB’s investigation of the Jan. 15 battery incident involving an All Nippon Airways B-787. Both investigations remain ongoing. 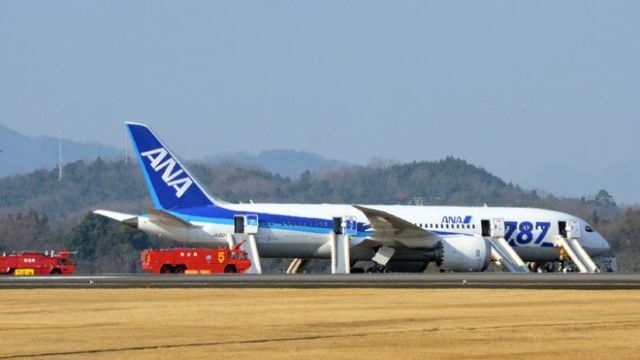 WASHINGTON - The National Transportation Safety Board is sending an investigator to Japan to assist in the investigation of an emergency landing of an ANA Boeing 787 that occurred yesterday. Initial reports indicate that the flight crew received multiple messages in the cockpit concerning the battery and other systems that were affected, and also reported an odor in the cockpit and the cabin. The airplane subsequently landed, and passengers and crew evacuated via emergency slides. The investigation is being led by the Japan Transport Safety Board (JTSB). The NTSB has designated investigator Lorenda Ward as the U. S. accredited representative to the JTSB's investigation and she will be accompanied by representatives from the FAA and Boeing. The U.S. team is expected to arrive in Japan early Friday morning. Further information regarding the investigation will be released by the JTSB.